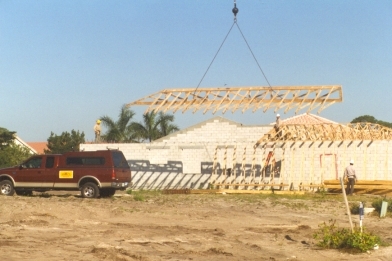 Bamco Construction, Inc., is a fully licensed and insured General Contractor. 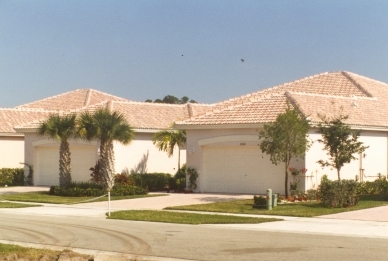 We stand ready to provide the best quality multi home construction in the business. We begin with solid foundations, utilize quality materials throughout the entire construction process.Resulting in a home you can be proud to own!